I guess that'll teach me to sleep and have a day job! 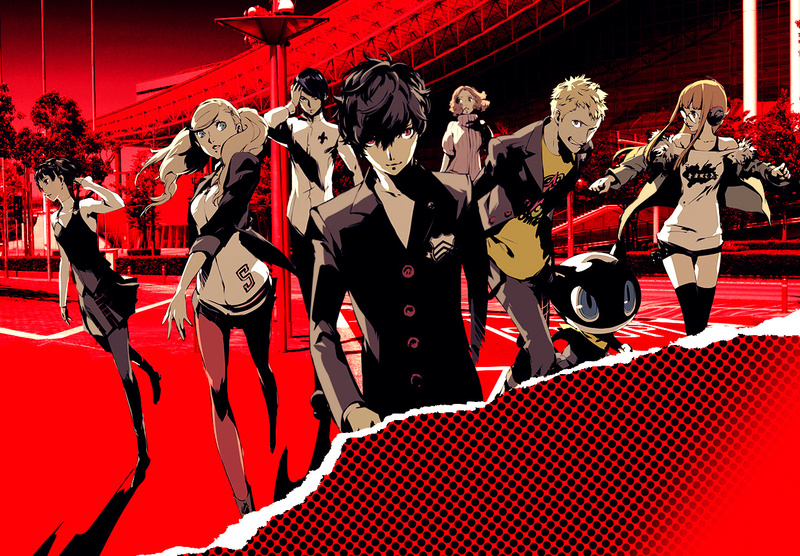 Mere hours after Atlus debuted the full anime intro for Persona 5, it also showed off the first eighteen minutes of the game on a livestream. You can check it out below if you're not averse to spoilers for a game that's two to seven months away from release (depending on where you live and what language you game in). Personally, I'm still conflicted about watching it, seeing as I'm already sold on the damn thing, but that's a decision we'll all have to make for ourselves.